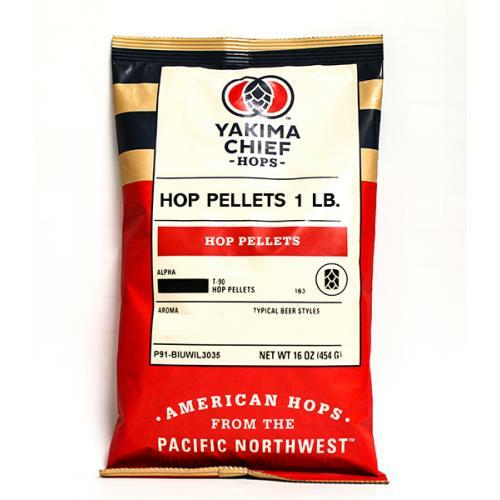 Centennial hops, sometimes called a super Cascade, are very balanced. 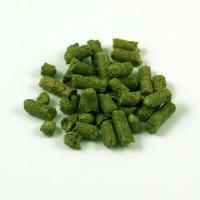 Their medium intensity aroma of floral and citrus make them great for use in US Ales, IPA beers, and wheat beers. 16 oz bag.